Join us for 2 days of practical work and development. Preserving heritage and tradition while opening cemeteries to various new technologies and tourists is a constant struggle of management across European cemeteries. In recent years we have worked on developing mobile learning platform as well as on many other digital communication solutions. Technological progress continues and new technologies like Virtual Reality and Artificial Inteligence will influence our work in future. While using the tools may be easy, proper managing of cemeteries resources requires more knowledge and understanding. 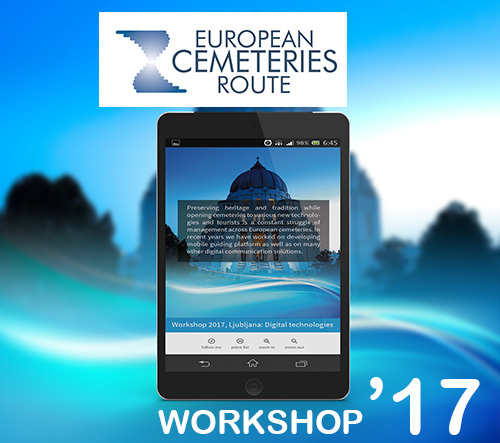 To help members of European Cemeteries route in these tasks we have prepared a workshop which will deeply develop understanding ot these technologies and as well cover many other related topics like marketing and communications. 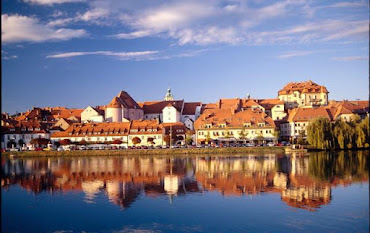 Join us for 2 days and participate with your questions or comments in Ljubljana (Slovenia) on April 6 - 7. Workshop is co-organised by ASCE members: Pogrebno podjetje Maribor and ŽALE.